Here´s my response to the Weekly Photo Challenge: Near and Far. 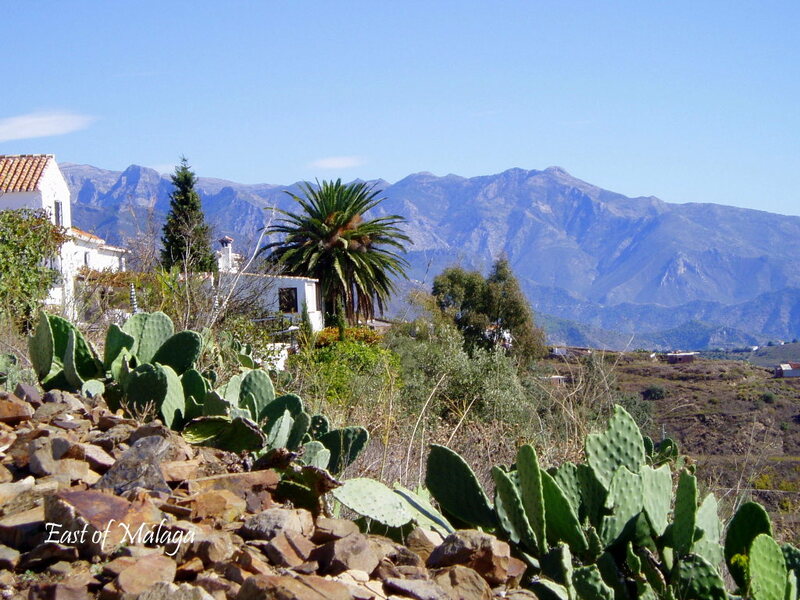 I climbed up the nearest hill to where I live in the countryside between the villages of Torrox and Cómpeta, to capture the cactus in the foreground leading the eye towards the whitewashed house and the distant peaks of the Sierras de Tejeda, Almijara y Alhama Mountains. This entry was tagged Andalucía, Cómpeta, East of Malaga, Europe, Malaga, photography, Spain, Torrox, travel, Travel theme, Weekly Photo challenge. Bookmark the permalink. Thanks Cole! Have you ever visited this area of Spain? You are such a great ambassor of your location. Awesome, awesome view! Outstanding submission. AAwwww you are too kind, Rommel. The mountains are breathtaking. The sky is so blue, clear and cloudless. A tad prickly – in fact, the spikes on these cactus are vicious if they get into your skin! Your blog is becoming one of my favourites. It is such a treat to escape to the beauty of your little corner of the world, even if just for a moment. I love how you find beauty everywhere you go. How lovely of you to say that, Sally. And it´s when you get comments like that, it makes it all worthwhile! Great response to the challenge but, even if it wasn’t, it’s a beautiful shot. Excellent composition! Beautiful! Reminds me of Mexico. What a beautiful view. Lucky you! I love all the different textures and contrasts in this photo. Yes, I know what you mean -thanks Julie. Lovely! Though l’d afraid that the title / theme just makes me think of Father Ted, Father Dougall, and the cows! “Small and near, large and far away”!!! When are you back in Spain, Tamara? I’m here! Got here last night – hurrah!